We’ve worked and sponsored many different Charity websites by creating unique WordPress themes, and because it’s WordPress charities can keep their own website up to date. If you would like to know more about how we can create a theme for your charity please get in touch. 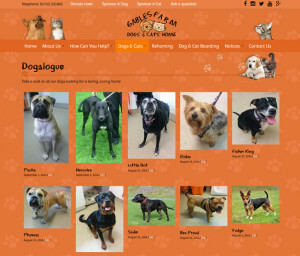 We love the brilliant work that Gables Farm do to help the regions Cats and Dogs. It was our pleasure to create a new modern website that they could easily maintain. The WordPress charity theme was our donation to help the fantastic team of people. Interested in a WordPress theme for your charity? If you are looking for WordPress theme for your charity then we can help. With WordPress your charity will be able to maintain your own website simply and quickly from a mobile device or desktop computer. 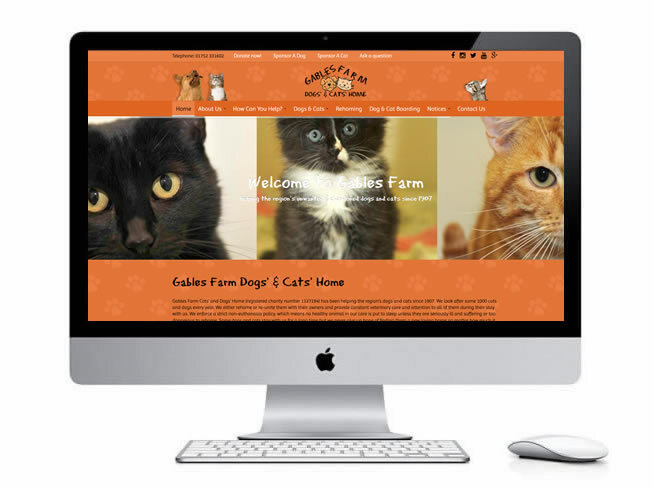 For more information about our custom WordPress charity themes please contact us.